You are here: Home / Money / Business / Jay-Z Is The Prototype For How Rappers Should Move Throughout Their Career. Jay-Z Is The Prototype For How Rappers Should Move Throughout Their Career. 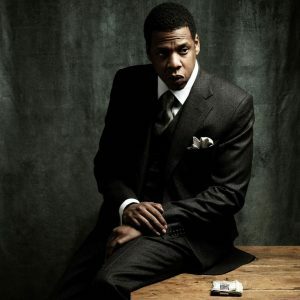 (ThyBlackMan.com) Can you believe that Jay-Z is still occupying a space in rap at the age of 48? A couple of Friday’s ago, Jay-Z, paired with his wife Beyoncé Knowles-Carter, released a duet album titled EVERYTHING IS LOVE. The nine-track album completed the trilogy released over the past two years on how the power couple have dealt with the troubles of their marriage (Beyonce’s Lemonade in 2016, Jay-Z’s 4:44 in 2017). Approaching his 50’s soon, Jay isn’t rapping with the intent of crossover appeal he once delivered in his late 20’s and early 30’s. But he is a wise businessman, who has seen it all and done it all, choosing to be the father figure in hip hop scene. With more young rappers dying by the day, he is the prototype of what type of rapper they would want to be as they progress. Remember, there was a time when Jay-Z was like the current wave of rappers. His fashion, rap verbiage and demeanor matched the state of hip hop during his reign. But he had one key asset on his side: his business acumen. He launched the 40/40 club in New York City in 2003, in which it is now in Atlantic City, Las Vegas and Atlanta. He had a shoe deal with Reebok, his own clothing line, (Roc-A-Wear) had an ownership with the Brooklyn Nets and of course he owned his own label, Roc-A-Fella (he now runs his own entertainment company, Roc Nation). Recently, he was named creative director for Puma’s basketball division. So Jigga has made sure over the years to make sure his money stretches outside of his music income. An issue today, and in general in the hip hop community, is that rappers aren’t making sure to protect their income, or they believe the lifestyle they have attained will last forever. Jay-Z recognized this and made sure to invest himself into the business world. We see rappers buying chains, fancy cars and big houses. What we don’t see, though, is those rappers investing their money into businesses, their record label or being told to spend wisely. As Joe Budden once said, young people today have no accountability. 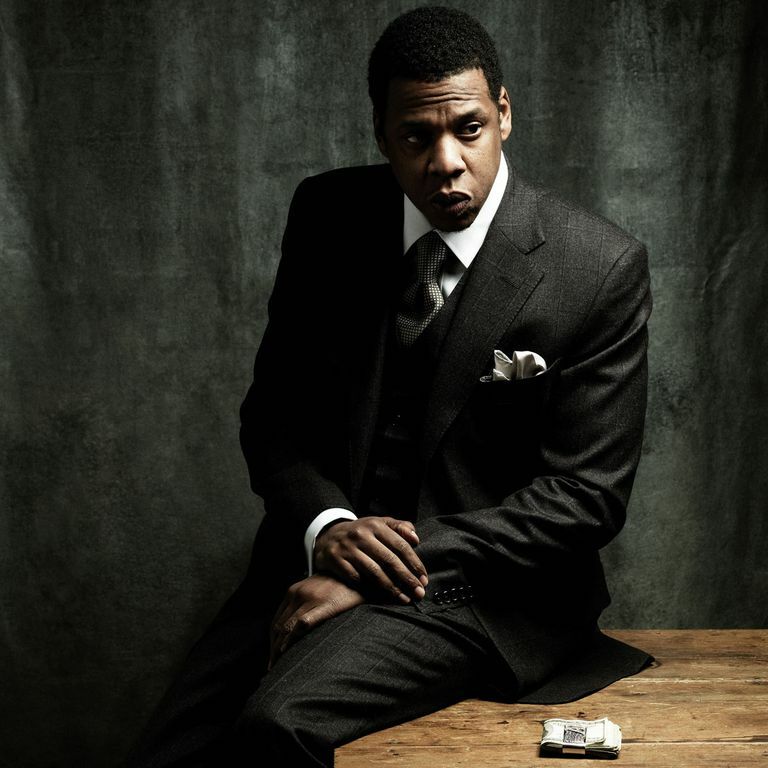 Jay-Z as of late is making power moves in and out of the studio. For young rappers, that’s something to watch. In the end, Jay-Z probably will never fully retire from the rap game, as he’s too skilled of an overall entertainer. But his biggest impact currently, is showing the younger generation not only how to be a great MC over time, but also how to be an even smarter man outside of the booth. Invest in businesses, own a label. Understand that money coming from different directions will set you up in the long run. Because to be 48, and to still be a force in the music world, it takes more than talent. It takes skill, perseverance and knowing how to plan down the road financially so that you can comfortably make music with no pressure. Jay-Z was a street thug and medium level thug drug dealer. The Illuminati picked him as their messenger and gave him Beyonce. They wanted Tupac but he would not cooperate so you see what happened.